A bad girl becomes a con artist, gets into trouble with the mob and taps a nice-guy florist for help. In the Bronx, Joe, an Irish good guy, gets bad news twice the same day: he has a brain tumor and his wife wants a divorce, saying he's dull and lacks adventure. With her father's blessing, Joe takes off for adventures in the weeks before risky surgery. In Louisville, he's latched onto by Hush, a talkative belle with two kids, big debts to a nasty bookie, and few prospects. 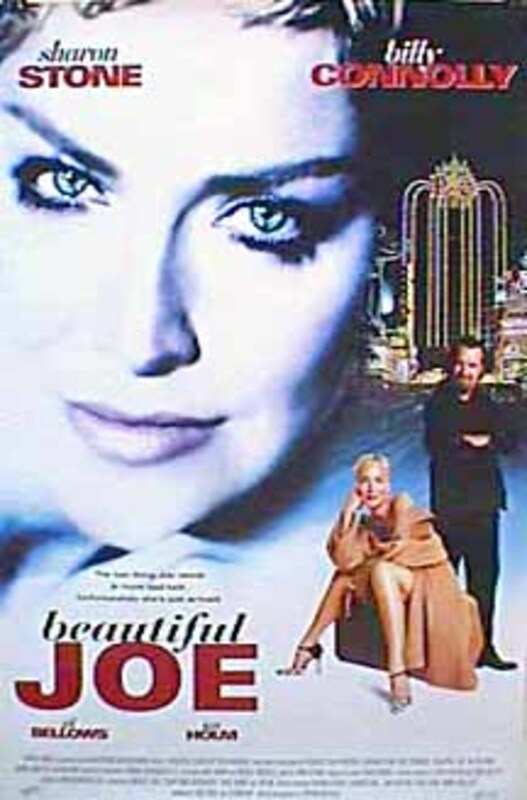 Even after she steals his wallet, Joe offers temporary help, bonds with her kids, and faces down the bookie. Soon Hush, Joe, and the kids are on the run toward Vegas. The bookie's on their tail, so are some Bronx bad guys, cancer lurks, Hush has her gambling jones, and the kids want stability. Can this work out? Regions are unavailable for this movie. Click the "Watch on Netflix" button to find out if Beautiful Joe is playing in your country.